To suffer the least turbulence, pick a seat over the wings. Even if its just loose change, give to the homeless. You’ll feel good about yourself. When shopping around for prices, make sure you are using your incognito settings so travel sites can’t track your activity. They may raise the price of tickets if they see you keep coming back. You don’t even want to think about international data usage. To access important maps of areas and local landmarks on your phone, turn off your data and turn on airplane mode. Wrapping your headphone cords around a binder clip is a great way to prevent tangling. Binder clips are also good for keeping those sharp razor parts contained. 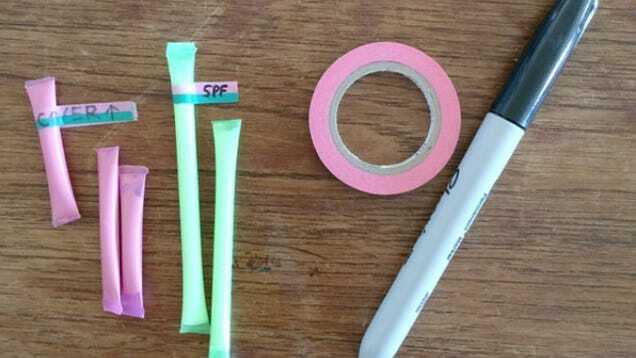 Use straws to carry skin creams and lotions in easy-to-pack single serving containers. 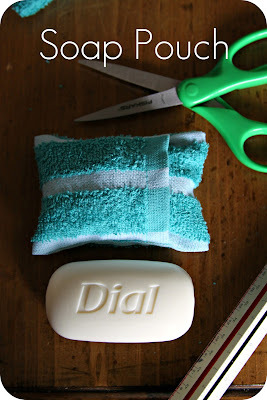 Wrap your soap in a wash cloth to pack both easily and with zero mess. Using an ATM rather than the exchange office can save you money in fees and is more convenient.